According to the Technical Directorate of the Ghana Boxing Federation (GBF), Attoh Quarshie (AQ) versus Sea View Boxing club. Wisdom Boxing Gym will face CSPY, and Charles Quartey Boxing Foundation (CQBF) will clash with Akotoku Academy in an all Bukom affair. PPBA will also take on Seconds Out Boxing Gym in other bouts that promise to be fireworks. Coach Ofori Asare said the venue will be announced later. 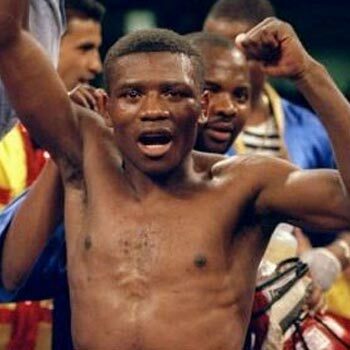 He thanked all boxing fans, the boxers and managers who were at the last match at the Abeka Manste Agbonaa, where the boxers displayed wonderfully and the fans behaved well. Mr. George Lamptey, president of the GBF urged Ghanaian companies to show some love and appreciation to the organisers, boxers and trainers by donating in cash and kind. He said the boxers are preparing for the Tokyo 2020 Olympic Games and they need the motivation of Ghanaians to go the qualifications and real championships.